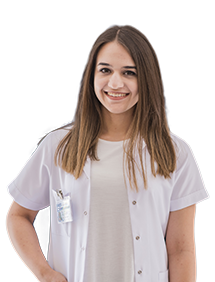 Physiotherapist Cansu Zeytinoglu was born in 1993 in Izmir. She has been working at EMOT Hospital since 2017. She speaks English and German.